We provide general care for rabbits and other small mammals like guinea pigs, hamsters, and gerbils. For specialized care of these and for care of other exotic pets like reptiles, amphibians and ferrets, we recommend Dr. Burgess at Southwest Animal Hospital in Beaverton. 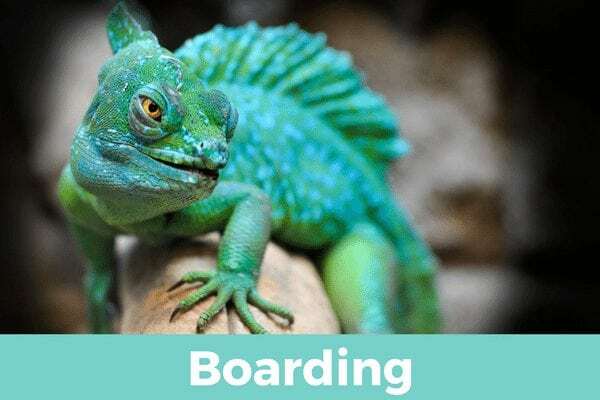 We do provide boarding for exotic pets; call us for details.